Nestling at the foot of the Mendip Hills, the City of Wells retains a unique historic core preserved almost intact from the Middle Ages with its Cathedral, Bishop's Palace, Vicars' Close, ancient streets and glorious buildings. With everything from cosmopolitan pavement cafes to traditional pubs and inns, specialist independent retailers to major high street names, top quality accommodation and excellent year-round entertainment, Wells is an unbeatable destination and a wonderful place to visit, live or work. 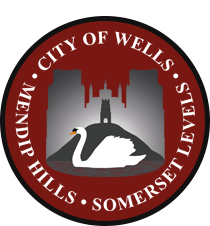 This website has been created by the official Tourist Information Centre for Wells to help you discover the best of our retailers and local businesses. 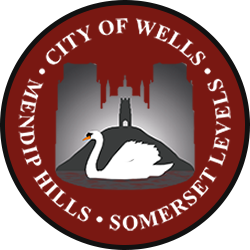 Please visit our sister sites www.wellssomerset.com for what to do and see - and where to stay - and www.yourwells.com for community activities and events.